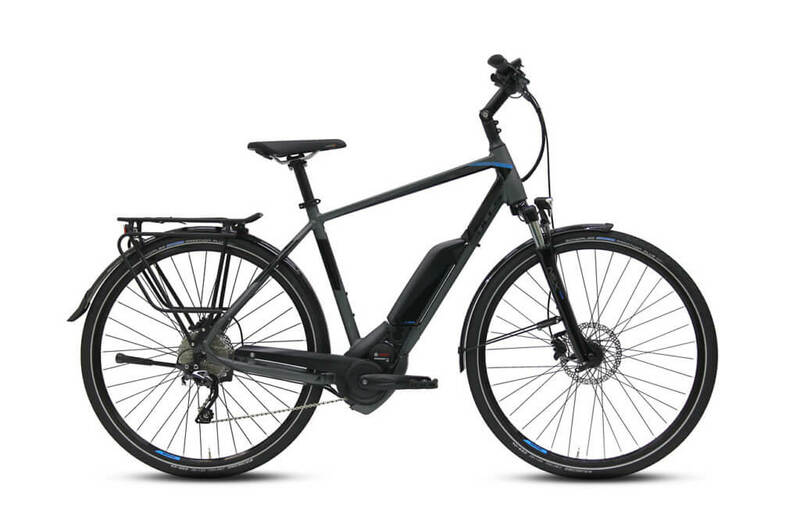 The Bulls Cross Mover Speed is a quick and versatile eTrekking bike with a Bosch Performance Speed drivetrain. An adjustable stem and three frame styles to choose from guarantee you get the right fit. An upright riding position to save that lumbar and give you great visibility on the road, coupled with the Comus healdlights let you ride safe while you keep up with traffic. The 180mm Magura MT-4E hydraulic disc brakes take over at the stoplights. 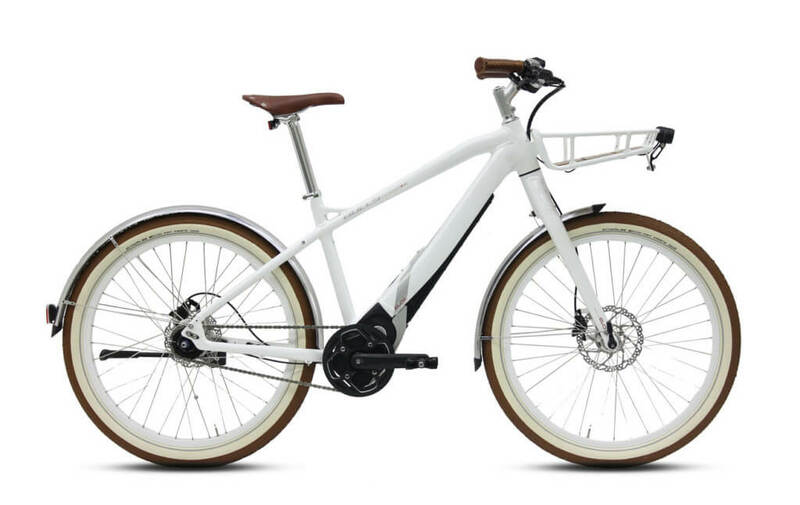 Frame: The Bulls Cross Mover Speed features a lightweight 7005 aluminum frame. It has a high strength to weight ratio and is highly resistant to corrosion. 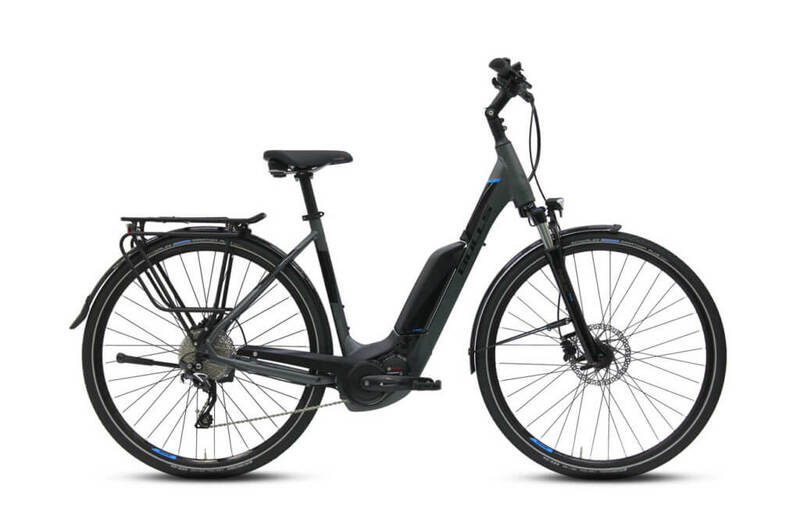 Brakes: The Bulls Cross Mover Speed is equipped with high-quality Magura MT4 hydraulic disc brakes with 180 mm front and rear rotors. In addition to providing reliable stopping power, these brakes are low-maintenance and easy-to-control. 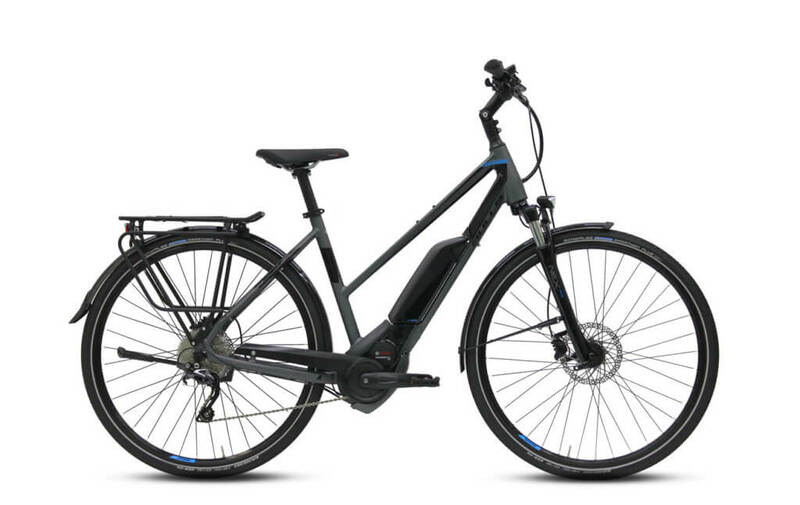 Drivetrain: The Bulls Cross Mover Speed features a Bosch Performance Speed 350W, a Shimano Deore SLX RD-M670GS- 10, 10 – speed rear derailleur and a Shimano Deore SLX SL-M670-10, 10-speed shifter. 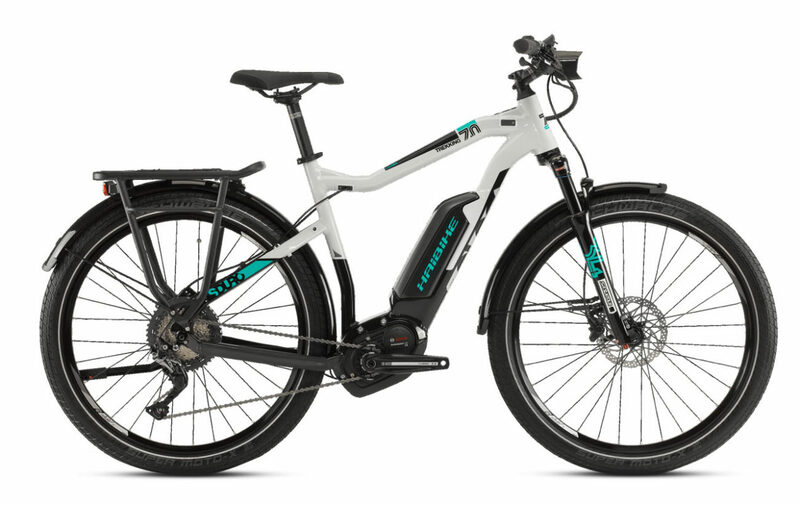 Tires: The power meets the ground with Schwalbe Marathon Plus Smartguard 40-622,tires and Ryde Taurus rims.